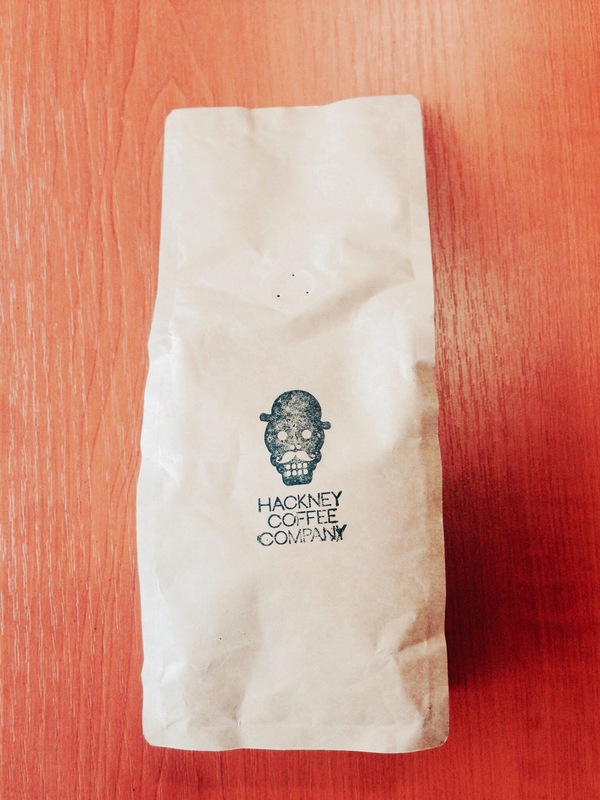 Thanks to Jon Penn, co-founder of Hackney Coffee Company, located on 499 Hackney Road, London for reaching out to me through Instagram and sending me a bag of delicious Nicaragua Nuevo Segouia Catuai, natural dried arabica coffee. 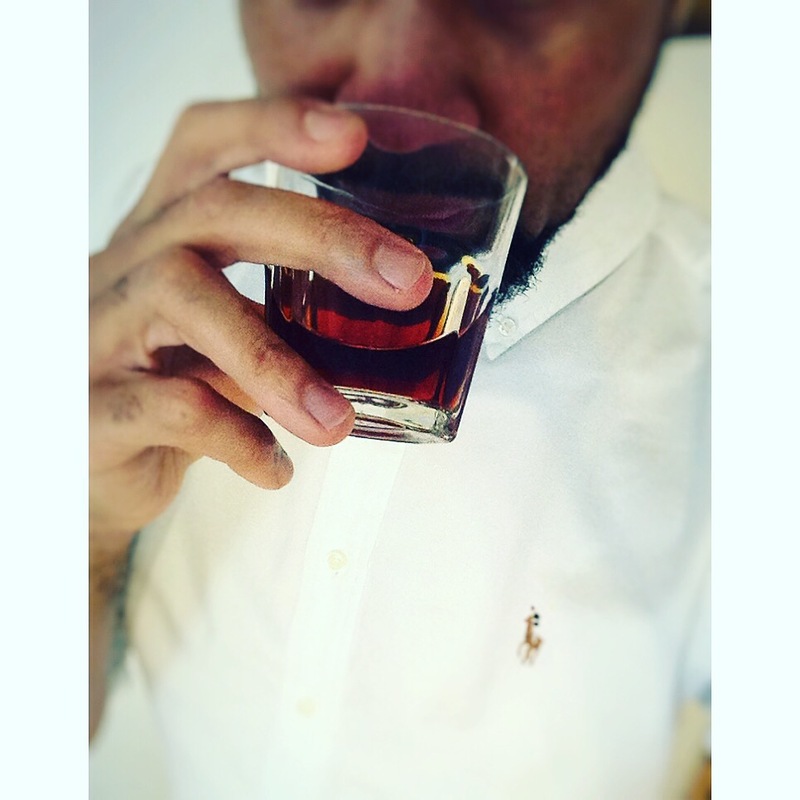 About the coffee, the taste profile is advertised as rum, raisin and cascara tea. I can’t say for sure that I picked up those exact profiles, except for the cascara tea, when I tested it cold, leaving the coffee fro about 20 minutes. What I picked up was dried berries, like cherry, a fruity burst, medium acidity, well balanced and on calling dark chocolate. By that, he meant, well balanced, pleasant to drink, raspberries, medium acidity and well balanced. 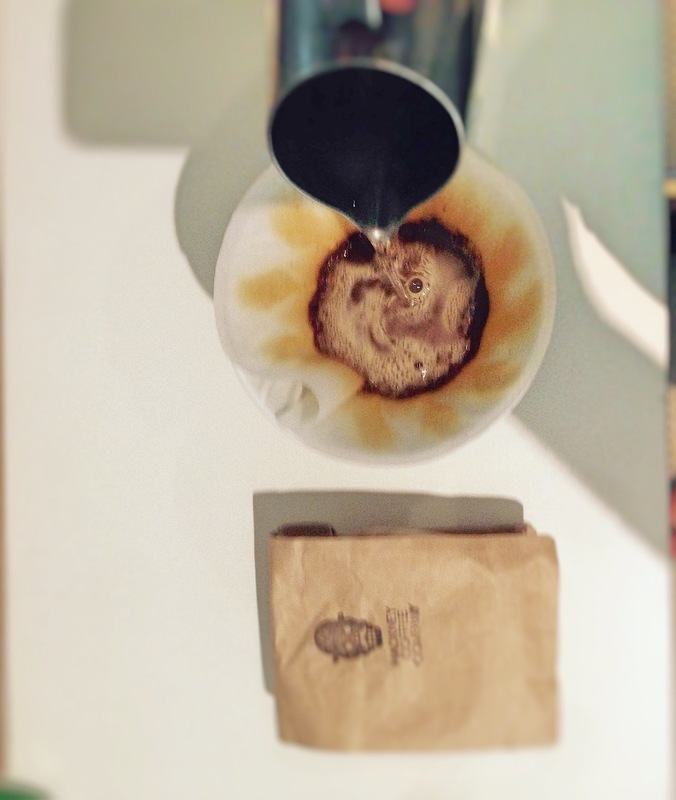 On brewing method, I tried it out using an aeropress, but I must confess I loved it better using a Hario V60. This is where I was able to pick up a high tasting notes. In fact I liked this coffee so much, that I visited their website to try and order it, but form what I gather, they don’t have an online shop yet. so, if ya down in East London, go grab a cuppa at Hackney Coffee Company, mate – sorry couldn’t help myself in putting a typical cockney accent.